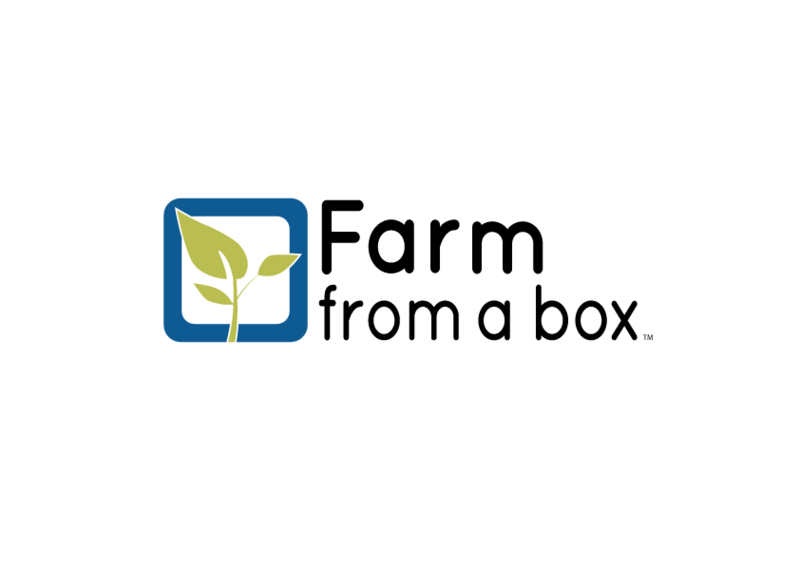 Farm from a box was created in 2009 and gives communities the tools required to grow their own food and earn an income by doing so. Farm from a Box is an entire ecosystem in a modified shipping container that enhances agricultural productivity; from renewable power and micro-drip irrigation to Information and Communications Technology. Farm from a Box is community farming reinvented with a smart farm technology approach.